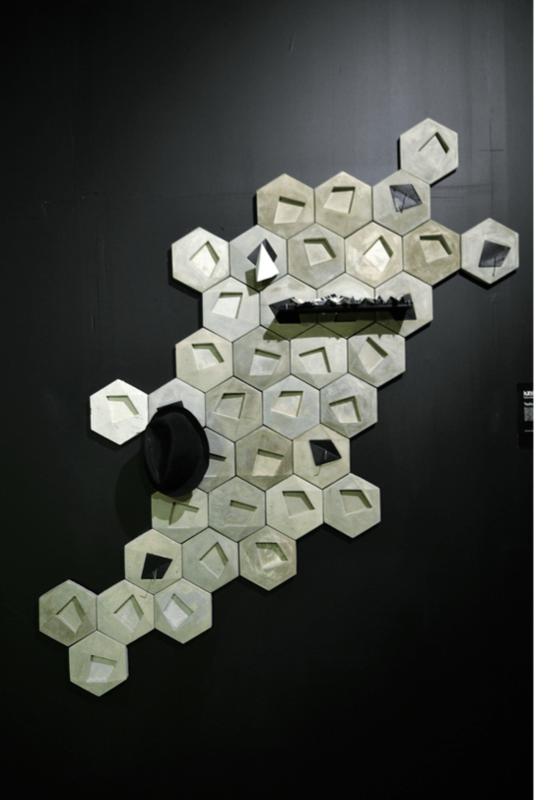 Every year Beirut Design Week (BDW) brings together more and more people — designers and buyers, thinkers and doers. 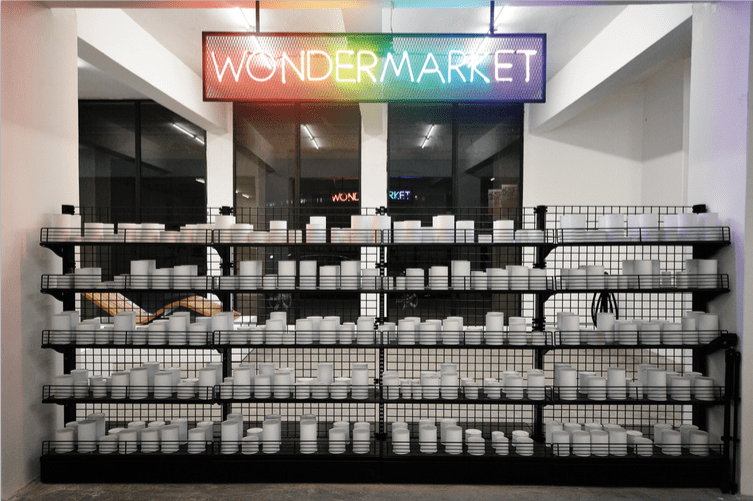 While some might write off BDW as just another trade fair for local designers, it couldn’t be more different. 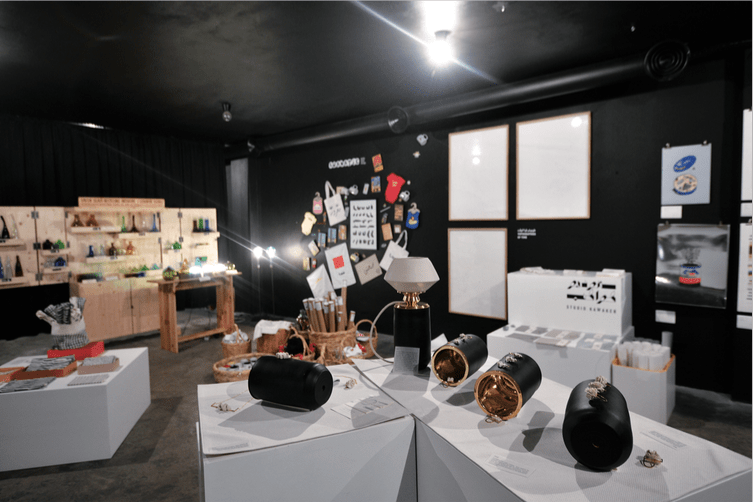 This year’s BDW, held across the city from May 19 – 26, asked a critical question, “Is design a need?” This sparked debate about what design is, what needs are, and the different ways the two interact. Doreen Toutikian, board president, co-founder and director of the MENA Design Research Center, the nonprofit that organizes BDW, says the question stirred conversation about design in general and BDW itself, and this is exactly what they wanted. “From the very beginning, in 2012, we’ve been talking about design as a problem-solving tool, a problem-finding tool and how design can help different businesses. Design is a process that you can inject into lots of different systems,” says Toutikian, adding that BDW aims to create a more informed understanding of design as a discipline. To many, design is about the aesthetically pleasing end-product — a nice shirt, a beautiful piece of jewelry, a cool website, a trendy chair or a modern building — and design is all of those things. But design is also about the process of creating and innovating with a purpose, what many call ‘design thinking.’ “As a designer, you’re critical of things that are going on around you. You realize that there’s some sort of issue or challenge or problem, and you want to do something about it,” explains Toutikian. With over 150 events, the mission of the BDW is to encourage designers to go beyond their crafts, comfort zones and commercialization. 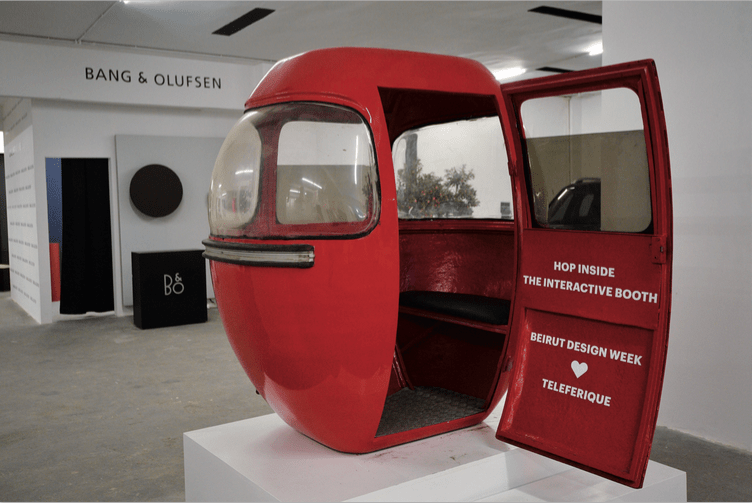 BDW asked the whole spectrum of designers in Lebanon where they stand on the value of design and that meant self-reflection: What is being designed and what is its purpose? “Are we producing things for ourselves, just because as designers we have talent and we like to make pretty things? Are we really answering market, developmental or educational needs? Are we just addressing the wealthy elite?” Toutikian asks. BDW 2017’s program included workshops, talks and other events throughout the week. 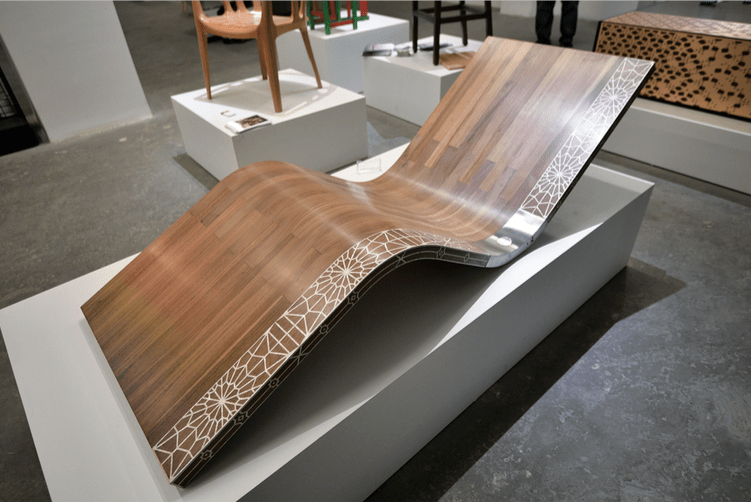 A conference was held at the Sursock Museum with international guest speakers from professional and academic design backgrounds who discussed issues in the relatively new field of critical design, which challenges assumptions and norms rather than just looking at problem-solving and production. The conference examined how designers can become agents of change and disruption, while shedding light on contemporary social issues. Another highlight was a celebration of Beirut’s Dalieh, as visitors were encouraged to visit the beautiful, disputed coastal stretch. A Silent Room was also erected for the week in Mar Mikhael, in an effort to show that we need more silence in our hyper-consumerist society. BDW included events in one part of Beirut each day, creating little geographic communities of design that are easy for attendees to access. Designers opened their doors, launched new collections, and used innovative, engaging, and fun ways of showcasing their work. Some participants found ways to answer, “Is design a need?” with a direct social impact. Birth & Beyond (Assameh) collaborated with different designers on children’s products, sold at ForeandAft Shop, the profits from which will benefit the Governmental Hospital of Karantina’s pediatrics ward. The restaurant Liza donated proceeds from food and retail sales to the Lebanese Food Bank. Annabel Kassar’s AKK Architects found need in preserving Lebanon’s past, giving visitors a tour of a glamorous, Ottoman-era villa in the middle of Gemmayze that they are currently restoring. 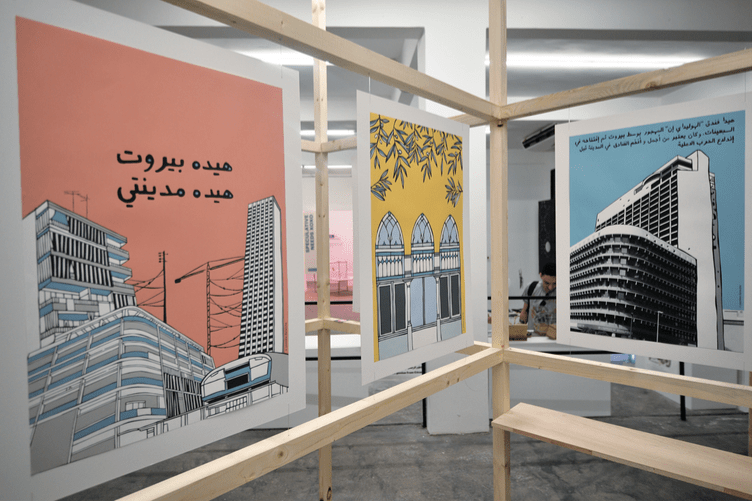 Placing the project in its wider historical and cultural context, the space featured talks about the changing cityscape of Beirut and the role of design in saving architectural heritage and preserving national identity. A central part of BDW is the KED space in Karantina, which launched during last year’s BDW and is now open year-round. The building was originally a metallurgical plant belonging to a family of refugees who fled the Armenian Genocide, and was later squatted in by militias. 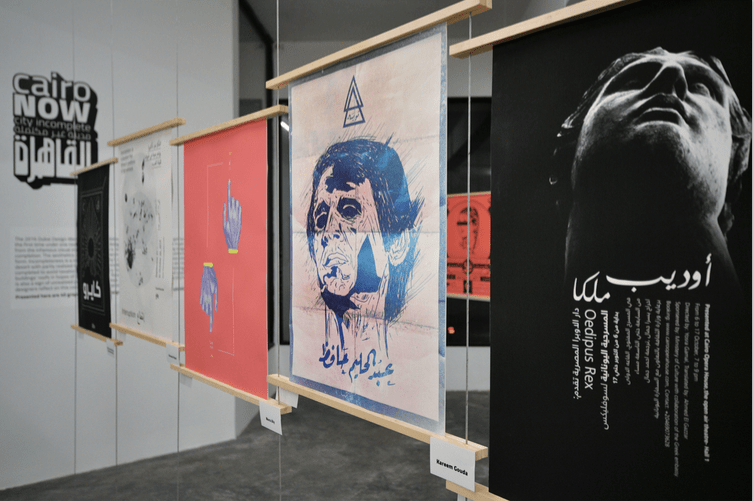 Throughout BDW, exhibits and events focusing on social and cultural issues were hosted at KED. In one, visitors saw prototypes inspired by needs we may have in the future. Another exhibition looked at the mundane objects of design, like street signs and cooking utensils, correcting misperceptions that design must be luxury-oriented. The question “Is design a need?” also meant that organizers asked themselves about the value of having a design week in Lebanon. Of course conversations about design are important, but the organizers believe that it must also be about helping designers make a living. “We’re supporting entrepreneurship, young designers who are creating things, and hoping that they make sales this week. Without them being sustainable economically, we would not be able to be economically sustainable either,” says Toutikian. The local design community shares challenges with the rest of the country — like difficulties obtaining visas. Toutikian tells of exasperated designers who have been invited to exhibit in prestigious international fairs but were not granted visas. There are other problems too, like shipping costs and complications for those who wish to exhibit abroad. “There are a lot of international laws about what goes in and out of Lebanon, which means that every transaction needs a lot of paperwork and costs way more than anywhere else. They make it difficult for you,” she says. Even the market in Lebanon is riddled with obstacles. For one, the perception of Lebanese products is not always positive. Although she admits that this is changing slowly, thanks in part to visiting expats who enthusiastically buy Lebanese products, Toutikian says there’s still the idea that if people are looking to buy something expensive, and have a choice between a Lebanese and foreign brand, they will trust the foreign one more. 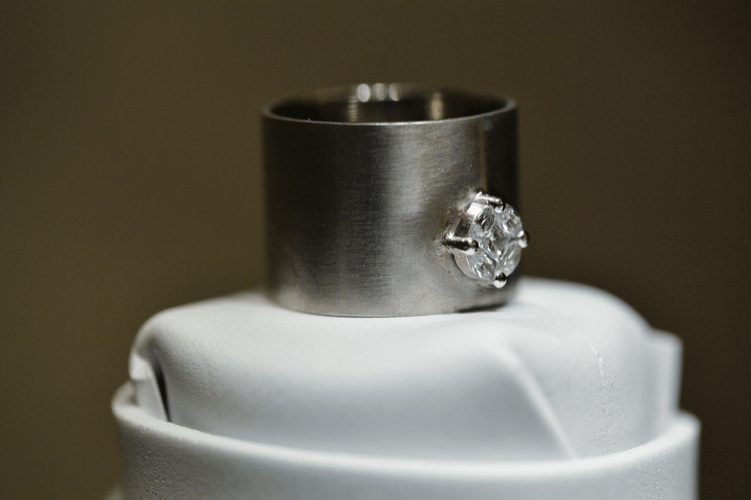 She says she consciously supports Lebanese designers, but not many people think the same way. 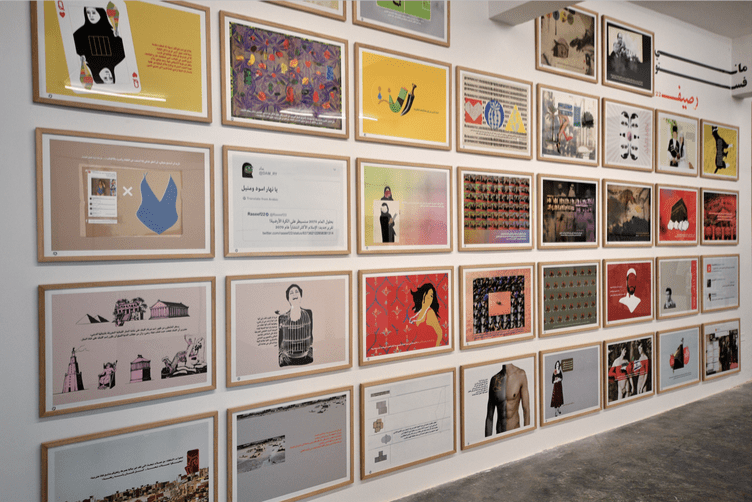 Design is yet another sector in Lebanon experiencing a talent drain, and designers who have the opportunity to leave often do. “This is something that we definitely want to avoid. We want to keep these people here in Lebanon,” she says.